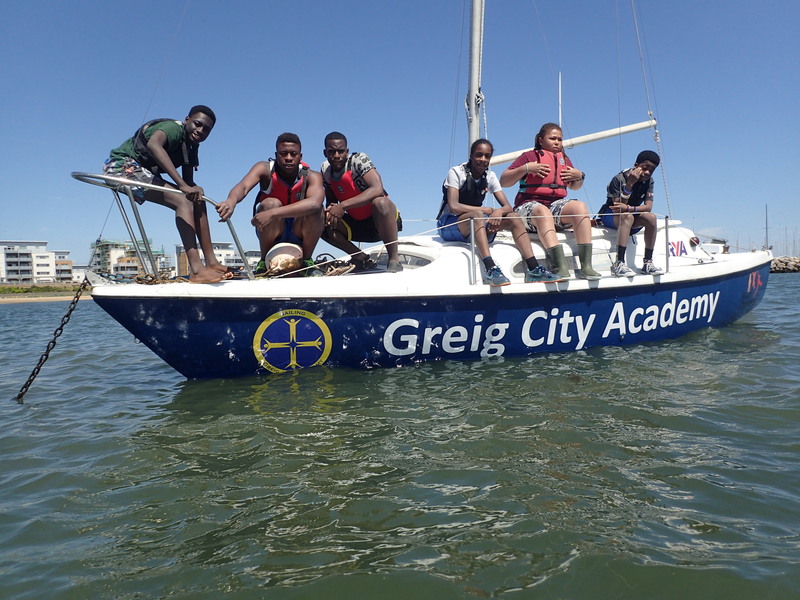 By supporting GCA Sailing you are allowing the fantastic work continue in providing real life opportunities to young people. We are a small voluntary team and all teachers in Greig City Academy in Hornsey. This means that all of your donations will go directly into the project and the young people it supports. We always like to contact our supporters and let them know what we’ve done with the money. So please feel free to leave your contact details with the donation and we’ll be in touch!